In an op-ed Wednesday on PennLive.com, the internet arm of the Harrisburg, Pennsylvania newspaper, The Patriot-News, Pennsylvania State Representatives John Payne (R – Dauphin) and Nick Kotik (D – Allegheny) explained why the legalization and regulation of online gambling is good for the state. 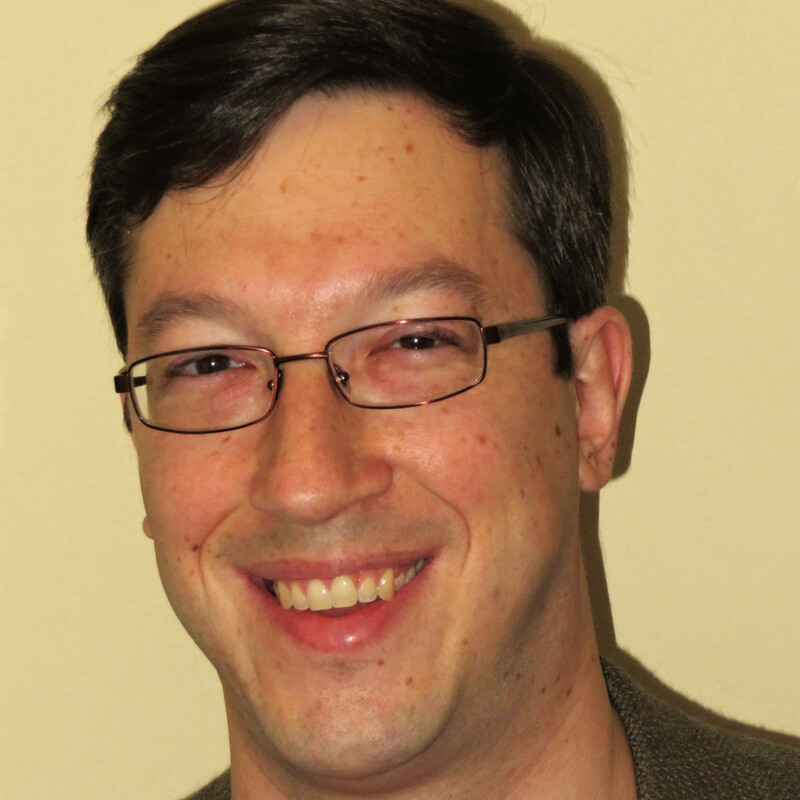 Payne is the author of House Bill 649 (Kotik is a co-sponsor of the legislation), which would create a regulatory framework for internet gaming in the Commonwealth. 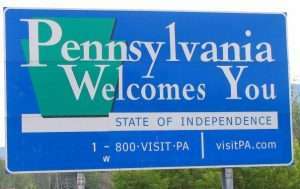 Introduced in late February, the legislation would initially allow for only intrastate gambling – only people within Pennsylvania could play on Pennsylvania sites – but does include language that permits agreements to be made with other states to allow players to cross virtual state borders. At first, the bill was poker-only, but was later adjusted to allow for other types of casino gaming. In the Payne bill, operators would be charged a $5 million licensing fee and the only eligible operators are those who already have a license for live gaming in Pennsylvania. 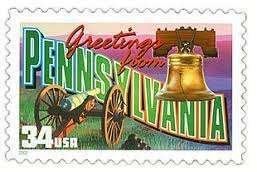 Thus, even though there are no bad-actor clauses, the brick-and-mortar prerequisite would essentially exclude offshore sites like PokerStars who offered games to Pennsylvania residents after the passage of the UIGEA. When Pennsylvania approved casino-style gambling in 2004, the state took advantage of a known, available revenue stream that was being lost to outside entities. At the time, Pennsylvanians were crossing state lines for New Jersey casinos, and hundreds of millions of dollars in potential taxes and revenue were lost each year. Something similar can be said about online gaming: it’s happening here in our state, but because it is not regulated Pennsylvania loses out on millions of dollars in tax revenue that instead goes into the pockets of offshore illegal gambling websites. And what’s more, because these online games are unlicensed and unregulated, players are exposed to financial risks and abuse. There also are no protections to stop children and other underage players from gaining access, and no protections for problem gamblers. Payne and Kotik then cite the recent Bravo Group poll of 769 registered Pennsylvania voters that produced what looked to be pro-online gambling results as a way to show readers that the populous was thinking the same way as the legislators who drafted the bill. They note that 58 percent of those polled feel that online gaming should be regulated which, as they remind us, is what H.B. 649 is all about. The other stats from the poll are also mentioned, along with their parallels to the bill. Regulating online gaming also helps existing casinos (and the jobs they provide), which means property tax relief for Pennsylvanians. This is because online gaming attracts a younger adult crowd that’s used to blackjack and televised poker tournaments. Gaming sites managed by brick-and-mortar casinos draw players for in-person tournaments — players who otherwise would never set foot in a casino. In fact, Penn National Gaming officials have testified at legislative hearings that they believe Internet gaming is vital to evolving and protecting their business — so much so that the company named a Head of Online Gaming. Using this writer’s enormous sample size of one, I know playing online poker certainly got me interested in gambling to the point that I flew from a state with zero casino gaming all the way to Las Vegas just to see what the fuss was all about. No votes have been held in the Pennsylvania legislature on H.B. 649, but it was the subject of a hearing recently, one which, unlike the hearing on the Restoration of America’s Wire Act in Congress, was actually not an insane farce.